By Ralph Vaughan Williams. For Clarinet and Piano. Master Wind Series. Composer's arrangement. Score and Part. 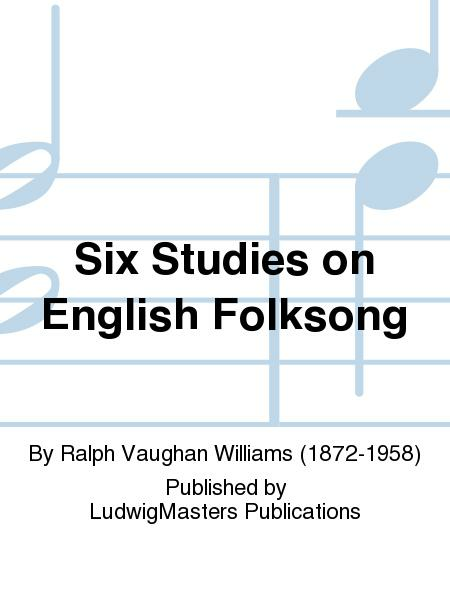 Published by Masters Music Publications Inc.
By Ralph Vaughan Williams. For cello / piano. Score and part. Published by Masters Music Publications. By Ralph Vaughan Williams. For viola / piano. Score and part. Published by Masters Music Publications. Composed by Ralph Vaughan Williams (1872-1958). Instrumental solo book for solo instrument and piano accompaniment. With solo part, standard notation and piano accompaniment. 17 pages. Published by E.C. Schirmer Publishing. By Ralph Vaughan Williams. For violin / piano. Score and part. Published by Masters Music Publications. Bass Clarinet. By Jack Saunders, Paula Crider. Essential Musicianship Band. BOOK W/CD. 80 pages. Published by Hal Leonard. Alto Clarinet. By Jack Saunders, Paula Crider. Essential Musicianship Band. BOOK W/CD. 80 pages. Published by Hal Leonard.